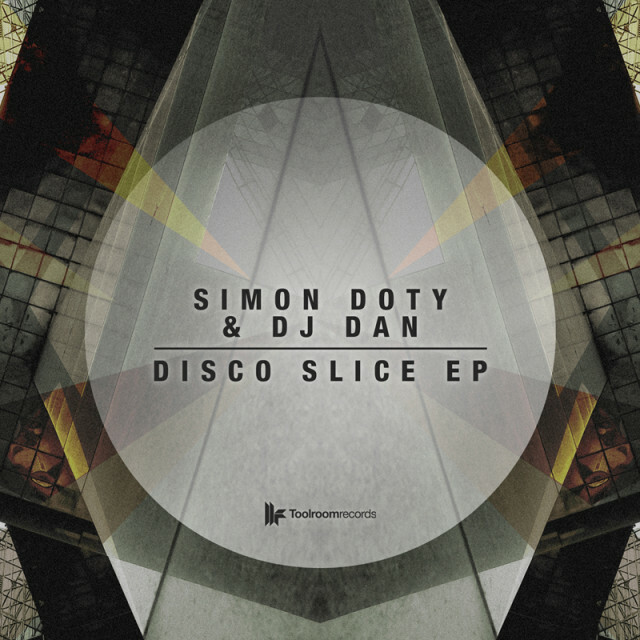 Simon Doty has been supported a lot during the last week by names like Dubfire, UMEK or Richie Hawtin. He actually found the right recipe to bring back some classic techno and house elements to house without sounding oldschool and lame. For DJ Dan this release is his premier on Mark Knight’s massive imprint Toolroom Records but DJ Dan is not a newbie in the scene – as you hopefully know. He has been into the scene for years and received a lot of great feedback buy names like Carl Cox, Moby or Dj Sneak. DJ Dan’s sound combines driving house and techno with fancy disco sounds. If you put the sounds of Simon Doty and DJ Dan together just by those descriptions the result can not be wrong and that is exactly what happened. The title track “Disco Slice” combines classic disco stabs with fresh techy beats and it just has the right groove to get the crowd dancing. It is our first pick on that EP but “Smash The Disco” is also a pretty dope with its impulsive bassline.